Every year millions of pets are lost and can only be reunited with their family if they are found. 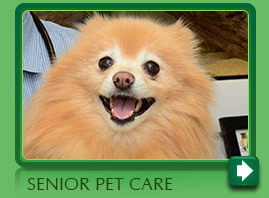 Microchips are tiny devices that provide a permanent, unalterable identifier for your pet. We strongly recommend microchipping for all animals. These safe and inexpensive chips dramatically increase the chances of being reunited with a lost pet. 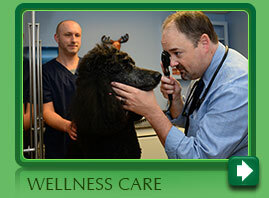 At Norwalk Animal Hospital we can microchip your dog or cat during any routine office visit. It is a simple procedure similar to a vaccination, and no anesthetic is required. If your pet was rescued from a shelter or adopted from another owner, we can also perform a quick check to see if a chip has already been implanted. The Pet Microchip Lookup web site is another helpful resource for locating owners of lost pets based on the microchip number that operates independently of microchipping companies.